Train delays could be a thing of the past, thanks to a system that predicts when part of a train track, signaling equipment or other devices at a station are likely to fail. It does this by using thousands of sensors and 3-D modeling that taps into big data. The system, currently in development, will also allow engineers to use Augmented Reality (AR) via a smartphone or a Head Mounted Display (HMD) to locate failing components or structure faults and read on-screen instructions in real-time to help them with repairs. The project is a collaboration involving the University of the West of England (UWE Bristol), smart engineering solutions company Costain and engineering technology start-up Enable My Team (EMT), which is the project lead. A network of Internet of Things (IoT) sensors will initially be installed in 2019 in London Bridge Station, which is to be used as a test site. 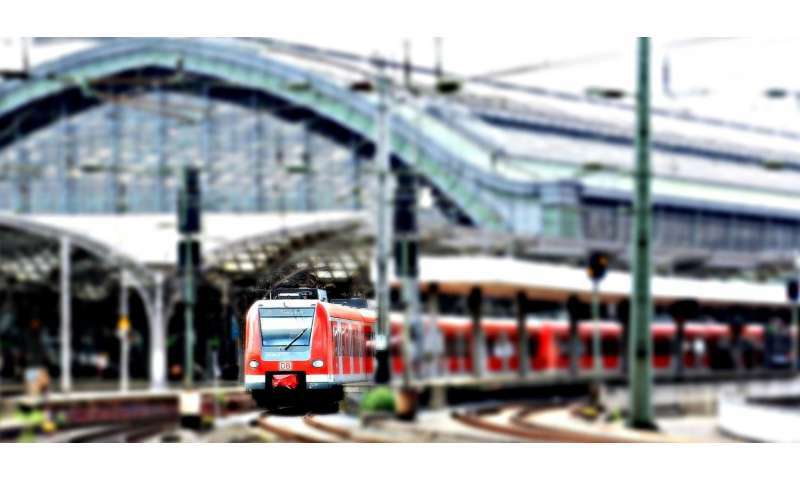 The sensors will gather data on tracks and station facilities, such as ventilation systems, barriers or lighting before sending it to a software called i-RAMP (IoT-enabled Platform for Rail Assets Monitoring and Predictive Maintenance). The system will then use Artificial Intelligence (AI) techniques to analyse the data and to predict when a fault is likely to occur and highlights any stress points or component failures on a 3-D virtual model of the station and tracks. It is set for completion in April 2020, after which it will be trialled with selected customers for up to nine months. Five other train stations in the UK have been approached to serve as testing sites for the technology. The roll-out of the scheme is planned for 2021. Professor Lukumon Oyedele, Assistant Vice-Chancellor, Digital Innovation and Enterprise, who is the principal investigator on the project at UWE Bristol, said: "Every day in the UK, production is adversely affected by the hundreds of hours lost through train delays, often caused by faulty signal boxes or broken tracks. 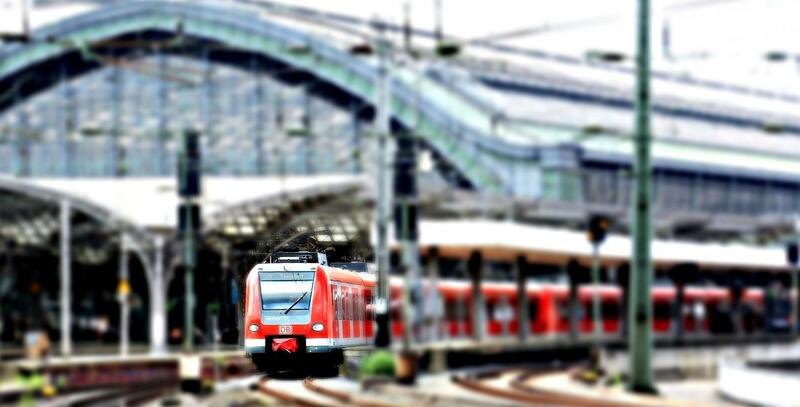 The system will enable companies to fix a problem before it even becomes one, and at a time when commuting is not disrupted, all thanks to the IoT sensors in the station and on the track." IoT sensors can transmit a whole variety of data including vibration, strain or pressure on a structure, humidity or temperature. Using several such components will enable train companies and station managers to monitor many parts of a train network at the same time. Sandeep Jain, who is Founder & CEO at Enable My Team (EMT), said: "i-RAMP could bring reliability to the 1.7 billion annual passenger journeys on the UK railway, increasing productivity across the country. With machine learning and big data processing we can predict problematic vegetation, damaged structures and faulty signals, allowing repairs to be implemented before issues arise." Professor Oyedele said: "By wearing a headset or using their mobile phones, engineers can view instructions superimposed on the joint or electrical circuit that they are repairing or replacing. For instance it might give information or warnings about the presence of high voltage in a section of a control panel, or how to disassemble an electric circuit in a signal box in a safe way."